Holy cow, this patch changes everything. One of the biggest changes that immediately caught my eye is the new talent tree, similar to Heroes of the Storm. It's hard to grasp all of the details since the website is currently in Chinese and being translated by Chrome, but it looks like at levels 10, 15, 20, and 25, players will choose an "either or" upgrade to their Hero -- damage increases, stat changes, etc. 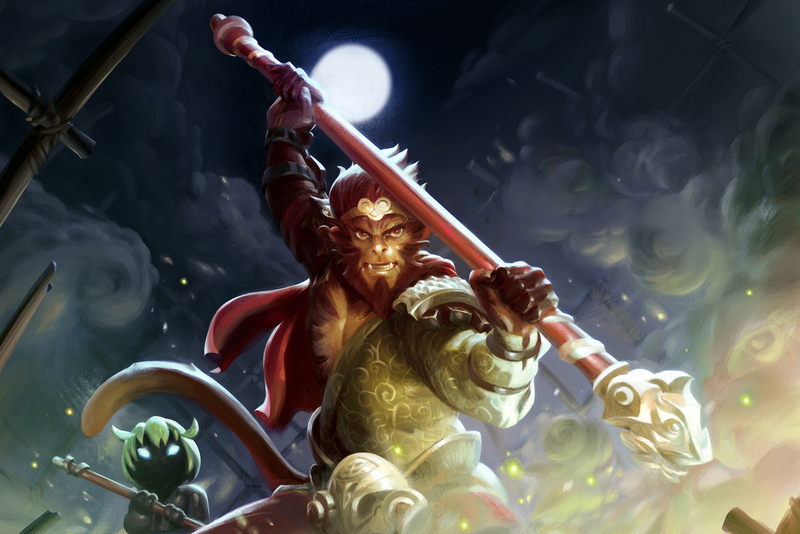 Monkey King looks ridiculous, as he can jump onto trees and also turn into them! He's probably the closest thing to a Spy character Dota 2 will ever have, and that makes me very excited. It's going to take me a while to parse through all of the changes (and for the website to actually be able to display them), so for now just stare with your mouth agape at the update page.